2. 10% Downpayment =PAYABLE IN 7 MONTHS = Php 37,133; 85% loanable thru Bank Financing. 2. 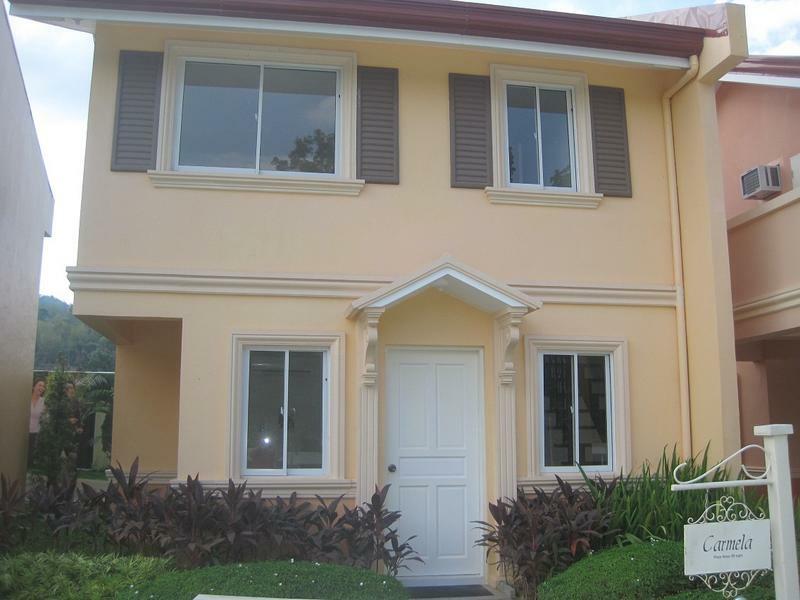 10% Downpayment =PAYABLE IN 7 MONTHS = Php 29,048; 85% loanable thru Bank Financing. 2. 10% Downpayment =PAYABLE IN 7 MONTHS = Php 38,162; 85% loanable thru Bank Financing.